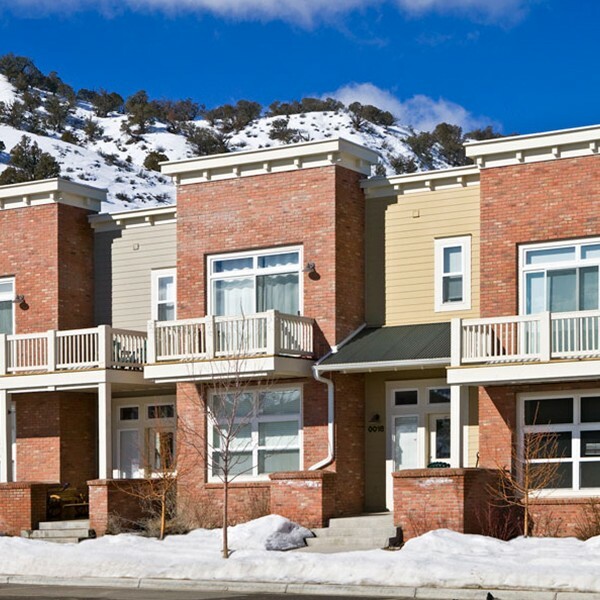 The renovation of Eagle County’s HUD Housing Complex, the Riverview Apartments, included the reskin of five (5) buildings with 74 two and three bedroom units. New wood siding, gutters, exterior light fixtures, and stairways were installed, as well as new playgrounds, landscaping and fencing around the property. Work also included a complete remodel of the office space and community center. The entire parking area was replaced and completed in phases to allow parking and resident occupation in one-half buildings at a time. 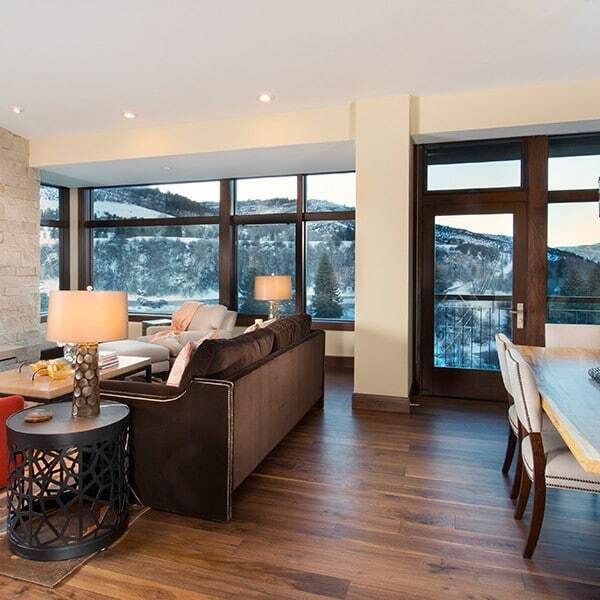 Eagle County approached RA Nelson early in the process to help with budgetary pricing, constructability and schedule.